Set Your iPhone Free: Show off your iPhone’s flawless style. Dual Structure: Aluminum-alloy frame with TPU inner bumper. 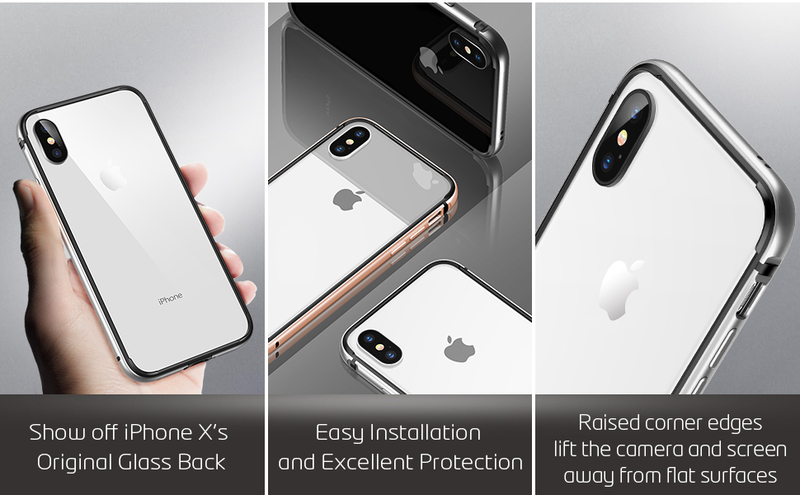 Edge Scratch Protection: Soft TPU inner bumper protects your iPhone’s edges from scratches. This is so close to being the perfect bumper case for a phone. SO CLOSE.Only 2 reasons why it’s not perfect:1. MUTE/SOUND NOTCH.I’m a guy. For the life of me, I cannot fit my thumb/pinky nail in the notch to reach the mute/unmute switch on my phone. I don’t have stubbly nails/fingers. I would say they’re a pretty normal size. It is EXTREMELY hard to switch. I use the switch regularly throughout the day when I need to listen to anything that requires me to take off silent mode off my phone. Please fix this issue!2. The aluminum is too slippery on the sides. Would be nice if they added some type of rubber notches/ridges on the side for grip. Also, maybe on the bottom as well when you want to stand your phone up against an object, so it doesn’t slip down against a hard surface. 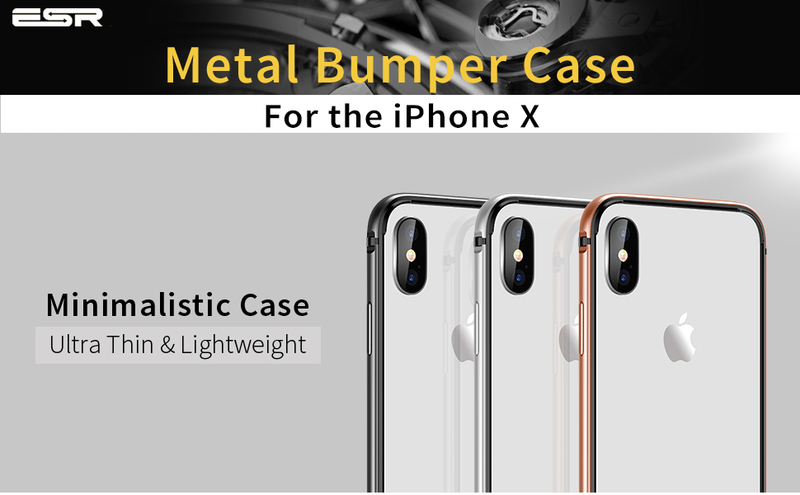 Noticed that has happened a few times.Fix those 2 things and you’ll have yourself the perfect bumper case!! It’s a good item but not using anymore. Very nice bumper. Decent quality for the price.